Septic Tank Supplies are the largest independent suppliers of septic tanks, sewage treatment plants & waste water systems in the United Kingdom. 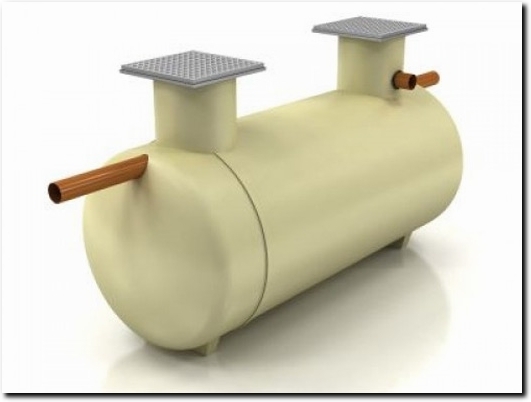 We offer low priced off mains drainage products including sewage pump station, septic tank and sewage treatment plant. UK (Watford) based business providing septic tanks, sewage treatment plants & waste water systems. Website includes e-commerce facilities, terms and conditions (including delivery and returns information), associations, company registration number.